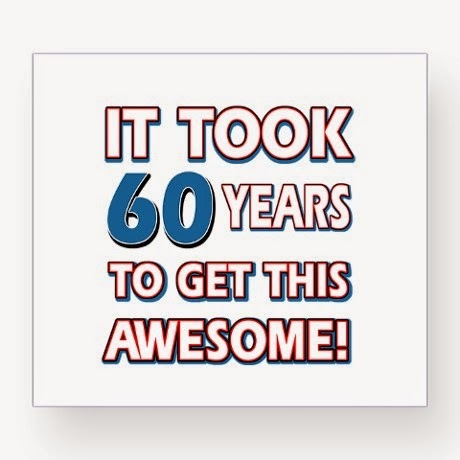 60 years - 60 life lessons! This being my 60th year of life I thought it would be interesting to share some of what I have learned over the years...enjoy! 1) Happiness: Is a choice for the most part....decide you want it and go after it and then hang on to it by surrounding yourself with positive people in your life. It truly is a state of mind that is attainable no matter your circumstances. 2) Family: The single most crucial people in your life. They love you unconditionally and with no agenda so when they offer advice, listen, assimilate and know it comes from a place of love. 3) Trust: Begin your relationships, whether personal or professional, from a place of trust. I want all of my relationships to begin on a positive note. 4) Gratitude: All you experience - the good, the bad, the ugly have a purpose in your life and each one deserves your appreciation for what lessons it brings you. Remember to share your appreciation with those responsible. Start each day from a place of gratitude and it will change your life. 5) Failure: Can be the best way to learn to succeed if you learn from it and make the necessary adjustments from that failure. No one who has achieved success has ever gone without failure. 6) Success: Comes in many forms and can be measured in so many ways, not merely material things. Successes in love, work, community engagement, etc. are all possible and often go hand in hand. 7) Flexibility: Being able to adjust to the situation and be open to ideas and new opportunities opens doors to some wonderfully satisfying experiences. 8) Pain: Although never fun and often miserable it can be a life changing and eye opening experience that deepens your appreciation for life. Pain in all forms - mental, physical, professional and personal lead to personal revelations that serve us well. 9) Honesty: A trait that I have learned to value more deeply with each passing year. I dislike anyone who is unable to be honest. I find it deeply offensive on so many levels. 10) Friendship: I have become much more selective about using this term with people I know. For me a true friend does not have to be with you day in and day out but they do know when to be. They make you laugh, cry, face your fears and your joys. They tell you the truth and help you accept it and assimilate it. 11) Acquaintances: The majority of people in your life. Nice folks to know and spend leisure time with but not the ones that you share your deepest thoughts with. 12) Alone time: I have learned to treasure time spent alone, reading, meditating, swimming, etc. It clears my mind and gives me peace and calm. 13) Pampering: I now know that personal pampering is crucial to my mental and physical health so I get massages, mani/pedis, take Tai Chi, take time for me. I am better for it. Gone are the days when I thought this a selfish endeavor. Massage is amazing therapy: I have learned in the last two decades that massage has more healing potential than many other "treatments" out there. Everyone should try it at least once. 14) Share your talents: Everyone has something to share with the world and when you do it not only do you help others you help yourself. 15) Travel: It need not be anywhere exotic or far away but a change in your environment is very rejuvenating. 16) Don't take life too seriously: I have learned to let many things that in past years would have pushed my buttons go at this point. Life is too short to let other people control you reactions. 17) Take another look at nature: If you have not looked around and learned to appreciate your surroundings you are really missing out. I am in awe on a daily basis of the beauty of Vermont. 18) Hurt people often need your sympathy: Sometimes the people who strike out the most are the very ones who need your kind words. Offer them, you have nothing to lose and the possibility of changing another person’s life is worth it. 19) Small gestures: They make a BIG difference. Time and again I hear back from someone who I simply greeted and smiled at. You never know when that simple gesture is just the boost that someone needed to get through a tough day. 20) People come into our lives for a reason: I have learned to embrace every encounter however small and learn from it. 21) Humor is the key to happiness: Without a doubt the single most important component I appreciate in my daily life is humor. Laughter truly is the best medicine! 22) Live drama free: I go out of my way to avoid drama inducing situations these days. I no longer want to be around people who thrive on chaos and drama. I want peace and joy and calm. 23) Lighten up: Taking life to seriously take its toll. Learn to take a breath and see the lighter side of life. 24) Perfectionism is an illusion: It is next to impossible to be perfect so why bring that stress to your life. Do your best, work hard and appreciate what you are able to achieve. 25) Giving can be so profound: Sharing your life, your charitable dollars, your time and effort brings back rewards that you never thought possible. The satisfaction is priceless. 26) Take risks: It may be hard but try to do something out of your comfort zone and see how it makes you feel. I am surprised at how often it turns out very well! 27) Saying NO is OK: Always saying yes can spread you so thin that you start to resent everything you do. Learning to prioritize so that you are doing those things you most want to and saying no to the rest is very liberating and it makes you more productive for those areas you remain engaged in. 28) Share you passions: Don't hesitate to pass along your passions to those you spend time with. You might be surprised to learn that they too share some of them with you. 29) Explore the possibilities: With determination, purpose and passion, we can accomplish great things! Take on some new and different projects. 30) Don't ignore fear: Fear can be a good barometer of what to shy away from, what to look more deeply into and what to avoid. Be sure to examine it but don't let it paralyze you either. 31) Love and be loved: Remember to open your heart to others and don't be afraid to share your deepest thoughts with those you love. It is better to be loved and lost then never to have loved at all. 32) Live in the present: Today is where you are now...enjoy it...embrace it....tomorrow is still a ways away and yesterday is gone. 33) Exercise: There is no single act more important to your health. Movement in any form, however small will make your feel better physically and mentally. Find something you love to do that involves movement and DO IT! 34) We are all one human family: We are only as strong as our weakest link and intolerance and inhumanity to one another is unacceptable and morally corrupt. 35) Intolerance is despicable in any form: God has taught us to love one another and to help our neighbors. 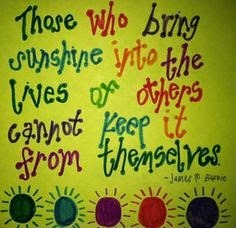 If we lived this philosophy our world would be a much better place. 36) Embrace the highs and lows of life: I have learned equally from my successes and failures, good health and bad, sorrows and happiness and the lessons are profound. 37) Love yourself for who you are: In todays' world of constant striving to be younger and more attractive we need to keep our perspective on what is truly important....take care of your health - mentally and physically - the rest is rather silly really. 38) Let others know all the time how much you love them: Tell your family and friends as often as you can how much you love them. 39) Learn, learn, learn: Every day should offer new opportunities for you to learn something new. It never gets old! 40) Meditate: I like guided imagery but any form of meditation is wonderfully soothing, calming and clears the mind! Try it. 41) Try not to be judgmental: Much easier said than done but a wonderful goal to aspire to. Learning to hear both sides with an open mind is wonderful! 42) Be true to yourself: Don't let the influence of others overshadow who you are and what you want in life. 43) Accept advice: On the flip side of #42 be wise enough to seek advice and guidance from those you admire and respect. 44) Embrace the arts: Whether it is music, movies, dance, art, etc. open your mind to its wonders. 45) Embrace sports: Watching competitive sports in all forms from individual to team to Olympic to local is so exciting. 46) Work to live don't live to work: One can be a dedicated and successful professional without letting it dominate every waking moment. You need time to decompress and enjoy other aspects of life. 47) Find ways to cope with stress and keep it to a minimum: Living means having stress but how you handle it can make the difference in living longer and more happily. There are many ways to handle stress - learn them and practice what works for you. 48) Get a pet: Sharing your life with an animal, supporting it, loving it, caring for it and enjoying their unconditional love for you is one of the greatest joys in life. 49) Respect others opinions: I am often disturbed at the way we shout our views at one another these days. Civil discourse is the best and most productive way to move forward in this world. There is no reason to not practice respect and consideration. 50) Read: Enjoying books and magazines and newspapers, etc. is crucial to staying mentally alert and intelligent. 51) Support your local communities: Without citizen involvement our towns and cities will decay....get involved and be a doer! 52) Simplify your life: The older I get the more I want things to be simpler...from my home to my work life I want to keep it simple so I can enjoy each moment. 53) Stay close to the ones you love: Jay and I fully intend to retire near our children (and someday grandchildren). To be near them in our retirement years will keep us energized and young! 54) Practice preventative health care. Not a fun topic but one that needs to be addressed. Get checkups - if something does not seem right see your doctor, dentist or other specialist. Finding something early is the key to treatment! 55) Never be afraid to say you are sorry: Being able to apologize sincerely can be the most healing thing you do in a relationship. 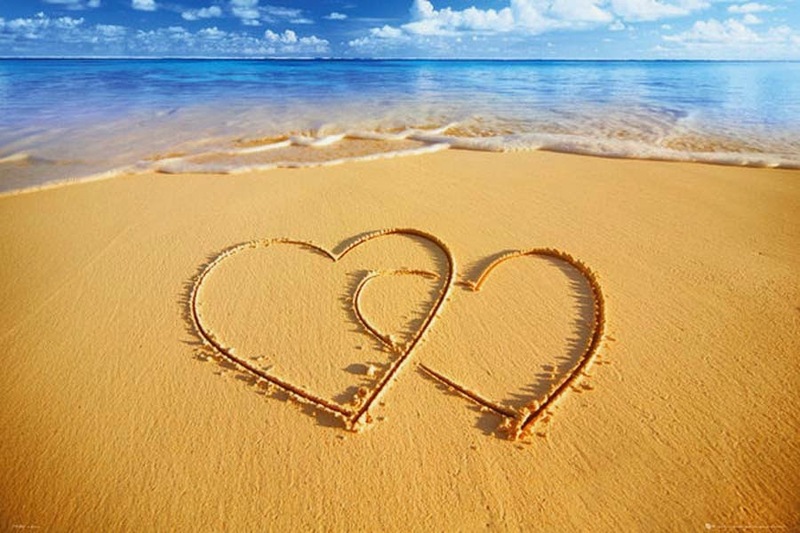 56) Spend time at the beach: The sand, the ocean, the sounds and smells are healing and nothing compares. 57) Spend time in the mountains: The beauty, the woods, the smells are healing and nothing compares. 58) Social networking is fun! I love Facebook and I am not afraid to admit it! I have reconnected with many old and dear friends and it has been so wonderful. I also enjoy seeing and sharing photos of trips, weddings, events, babies, etc. 59) Nurture your love relationship: If you are married, nurture your spouse, if you are dating nurture your love...They can and should be your soul mate for life! 60) Life goes so much faster the older you get: Each day seems to disappear these days so all the more reason to do all of the above! Here in the northeast we really treasure our summers because they come and go far too quickly. And this past winter was an especially long and difficult one so that makes this summer an even more welcome respite! 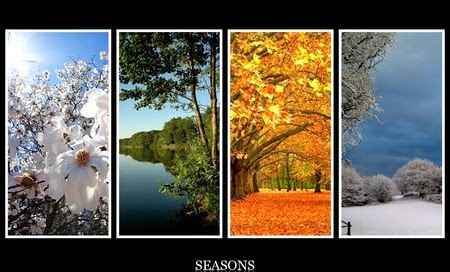 I love the 4 seasons and would never be content to live anywhere that did not offer that climate. From the brisk fall days to the dog days of summer I embrace them all. Each time the seasons change I find myself getting re-energized and eager to see the landscape change as the days of each season unfold. 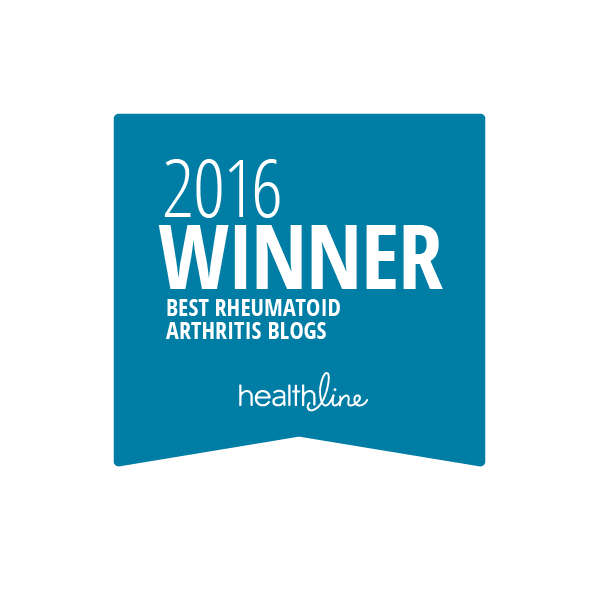 For some folks with RA (and many with osteoarthritis) weather can be a factor in our flaring. I know many people who swear their flares are directly related to weather shifts. I have not personally found specific weather patterns to blame but I am more comfortable in the cooler temperatures than the warm and humid ones. Which is actually funny because when I am flaring I love heat....any heat...in any form...applied directly on the joint...whether by ointment, heating pad, hot tub, etc., it cannot be hot enough. Yet, climate wise the colder the better....go figure! Many folks prefer cold applications when their joints are flaring so my advice is try them both and see what works best for you. 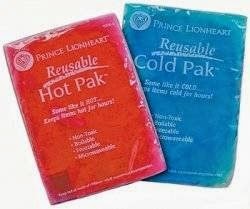 It may even be that some times heat is best and yet on another occasion cold does the trick. Once again the uncertainty of RA strikes! 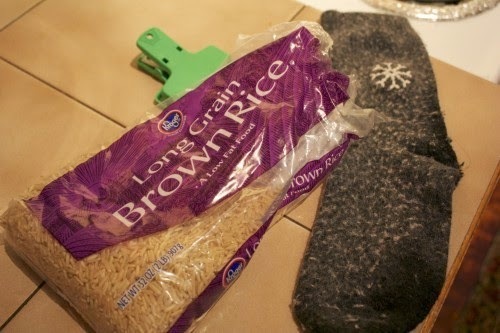 To make a simple yet effective homemade heating pad get some rice and a soft sock, put the rice in the sock and microwave for about 30 seconds or until it is hot and toasty. Apply it to the joint and enjoy! I love these and use them all the time. The nice thing is that the socks are soft and pliable so you can wrap them around your wrist, neck, knee, shoulder, hand, etc. and they feel wonderful! 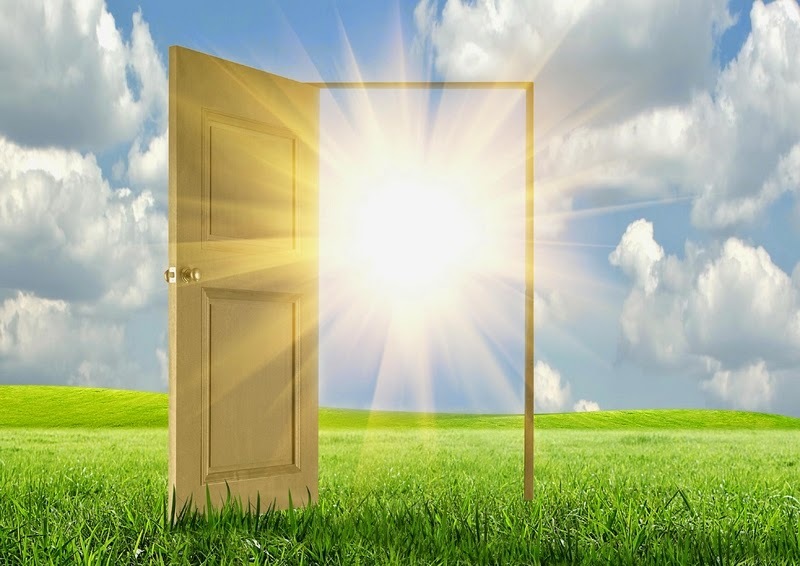 Getting back to letting the sun in, not only is the warmth and gentle temperature delightful but the vitamin D in sunshine is crucial for the absorption and metabolism of calcium and phosphorous, which have various functions, especially the maintenance of healthy bones. In addition, vitamin D is an immune system regulator. All of these vitamin D benefits are of real importance for those of us with RA! Opening the doors and windows to let sun shine in to your home and work space also provides us with a sense of freedom that is tough to duplicate in any other way. Sitting in my office, windows open, listening to the sounds of the city outside gives me a sense of life and joy that I deeply and profoundly appreciate. 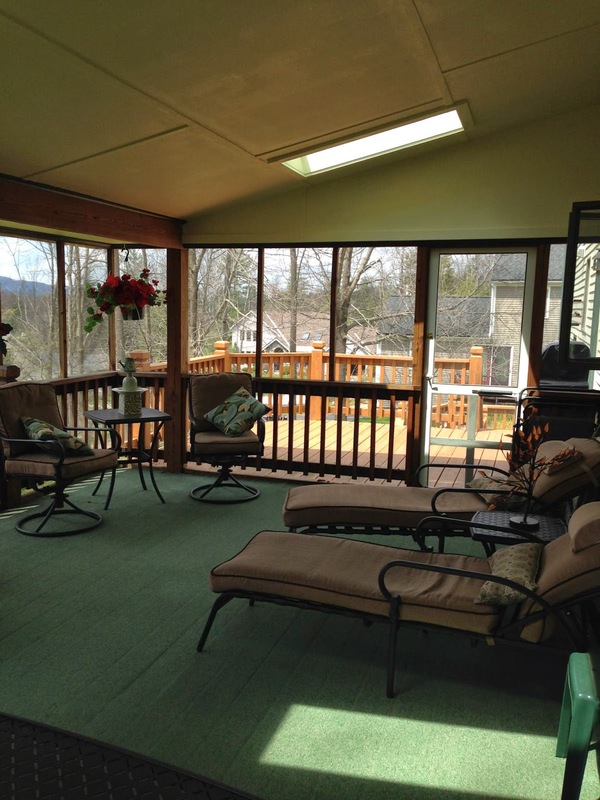 In the summer I have a screened in porch that is essentially our summer family room, giving us additional open space to enjoy the sights and sounds of summer! 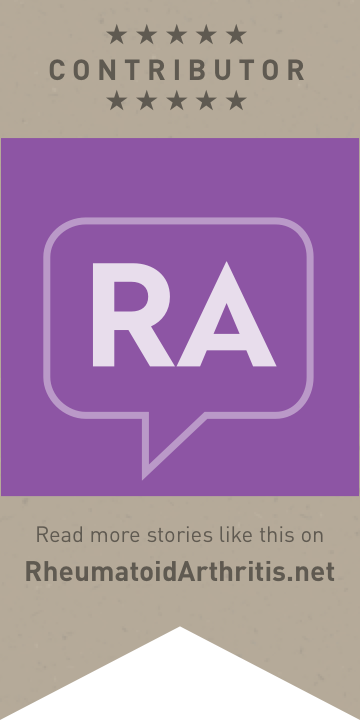 It totally changes my perspective for several months of the year and I know reinvigorates me to face the challenges of RA. 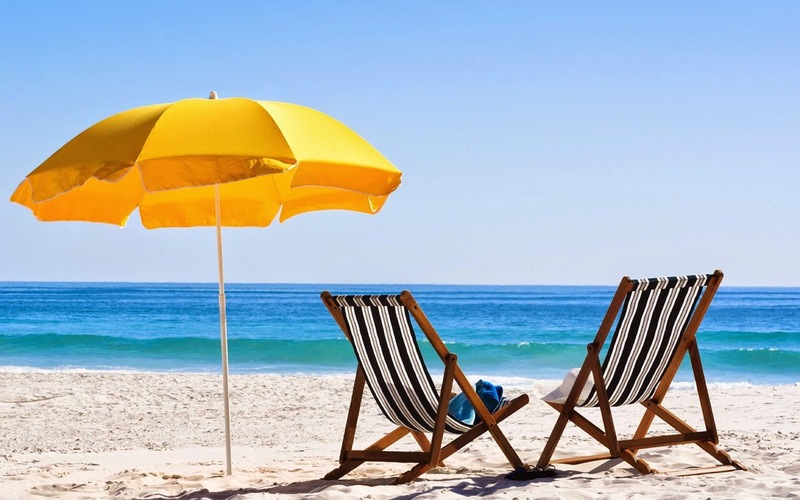 Of course my favorite place to be in the summer is on a beach...any beach anywhere....the sounds of the ocean, the breeze off the water, the sand between my toes and yes the amazing sunshine and blue skies are like weather therapy for me! Sitting on the beach, with a great summer book, listening to the sea gulls, enjoying the bright sunshine, spending time with family or all alone I am transported to a place of peace and calm that I believe has a distinct impact on the level of RA discomfort I am feeling. Not sure why but it seems to work! Now if I could just find a way to be there 24/7 - 365 days of the year I would be good to go! 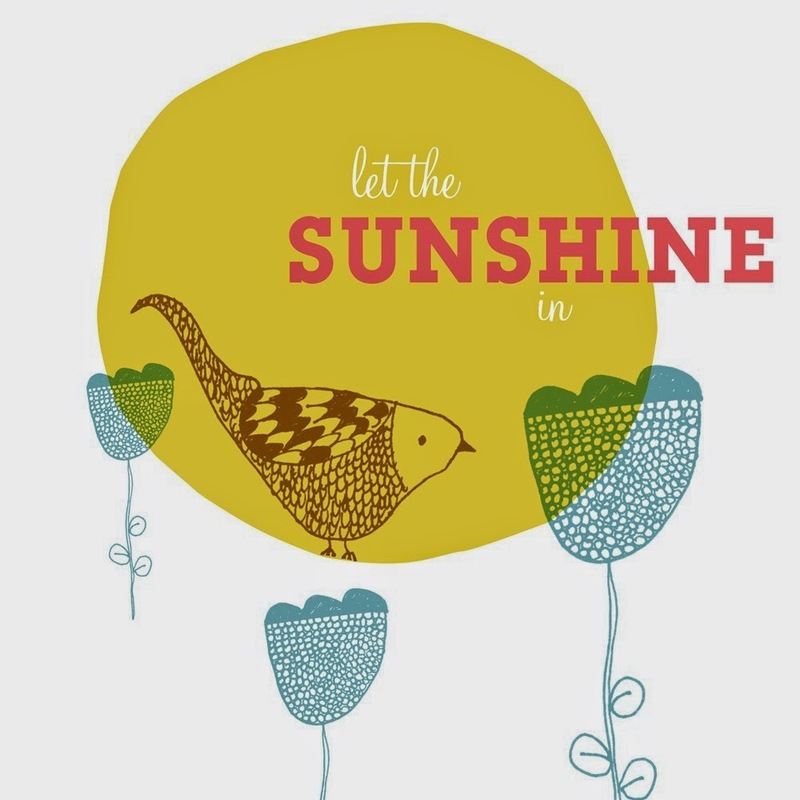 Finally, metaphorically, bringing sunshine into the lives of others will bring it to you too, making your life more joyous and wonderful every day!